Master the art of highlighting with the PAC Fan Brush 138. Its soft natural fibre bristles are put together into a round dome shape structure to acquire precision. Ensures precise application of product. Soft bristles are gentle on skin. Explore the entire range of Face Brush available on Nykaa. 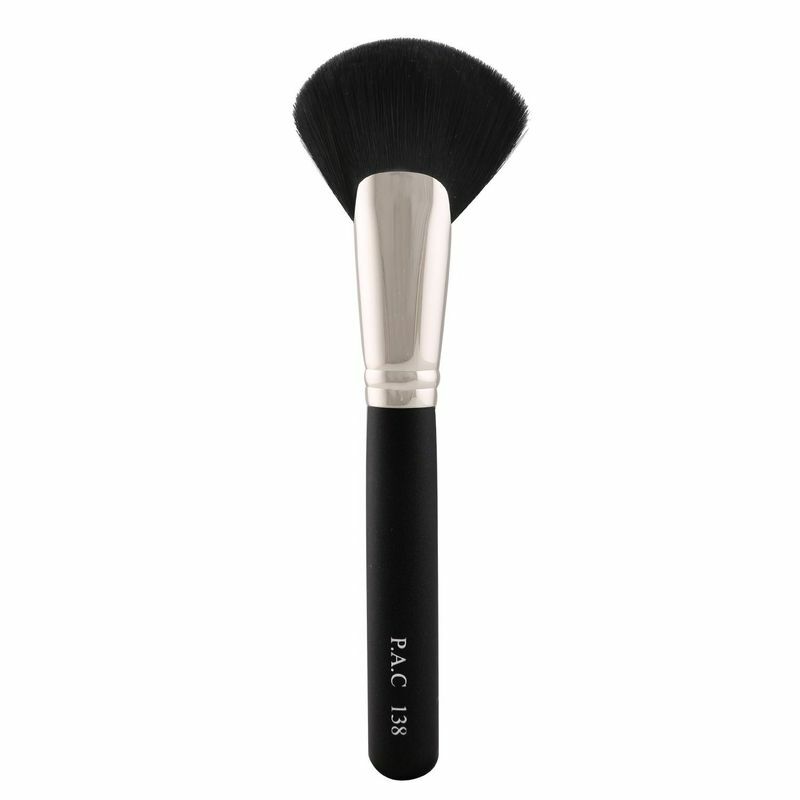 Shop more PAC products here.You can browse through the complete world of PAC Face Brush .